Her new hair is super cute! 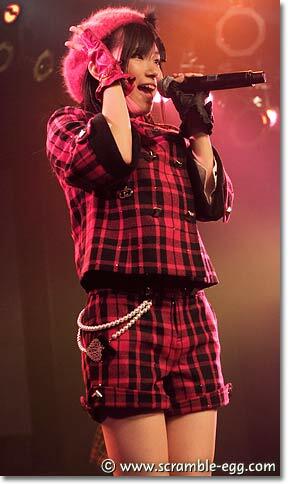 Man, she's becoming the ogawa makoto of AKB.. she's made fun of by everybody I don't like it. 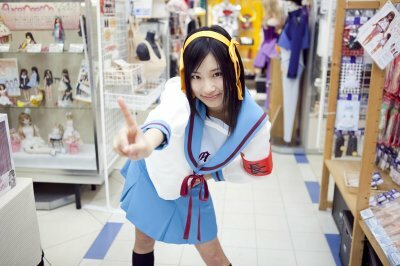 As a huge Haruhi fan and an even bigger Gundam fan, these pictures are officially win. 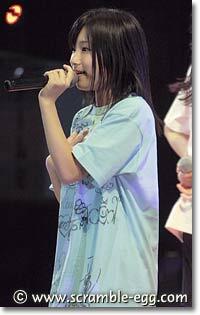 I'm glad she was able to redeem herself on the Shukan test, thanks to Nakanishi's and Rena's tutoring. I also noticed she gained some muscles! I love her hair like that. edit: haha, is she wearing the same clothes as in the gif? 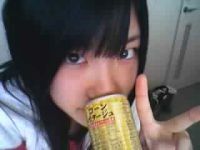 kuumin is so cute and that's one cute pairing! ^Amazing pic! 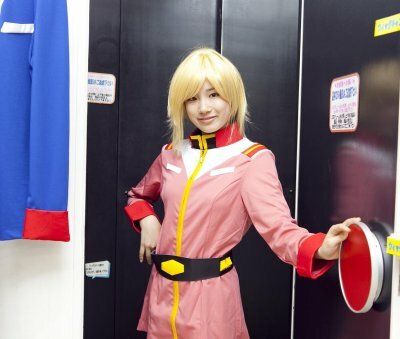 I always liked her a lot, but this one is really nice! Second page, what is this travesty? 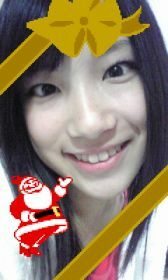 I have to agree that she is indeed, the cutest girl in SKE. 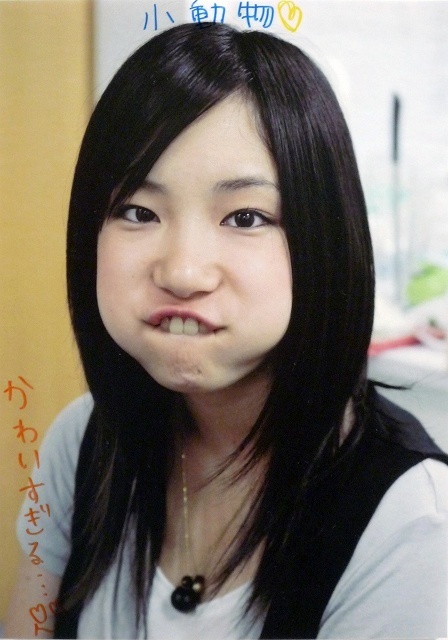 It was difficult for me to choose the cutest SKE girl as I like both Kuumin and Tsukina. 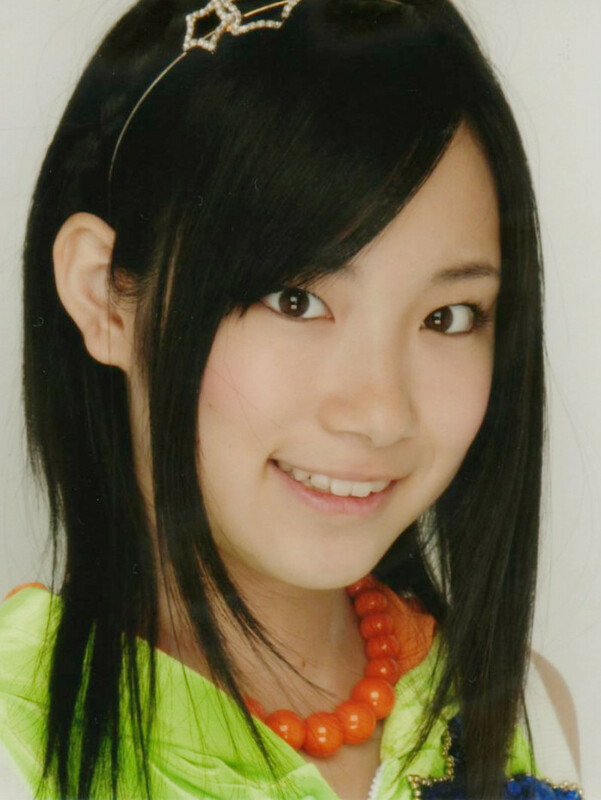 But now I can say that she is the cutest SKE. Ahh she's so cute omggggg.